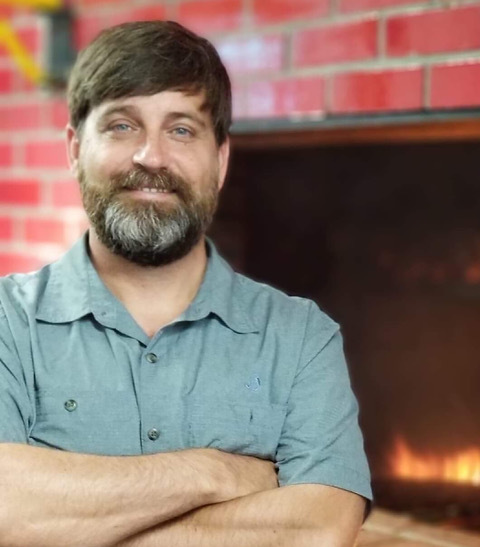 MONTGOMERY – Dreamland Bar-B-Q Managing Partner Bob Parker is planning to celebrate the restaurant’s 10th anniversary April 9-12. There will be food giveaways, gift cards and merchandise giveaways. A lot has changed during the past 10 years when Dreamland first opened its doors and was the only business at The Alley in downtown Montgomery. It was located down the street from Riverwalk Stadium, where the Montgomery Biscuits play home games in the Southern League. The opening night was the same day as the Biscuits’ home opener. During the past 10 years, Dreamland had multiple pit and chimney issues; moved a block away; has a brewery in its new location; added two venues in the basement for private parties; and tweaked its menu. The one constant has been the employees and Parker readily gives his 42 full- and part-time employees all the credit. “We have 224 years of Dreamland experience at this store,” Parker said about the restaurant, which moved to his Railyard Brewing Co. location on West Jefferson Street in June 2017. He said the Top 10 employees have a combined 120 years of experience. It’s those people he brought over from a previous location on Atlanta Highway. He said about 80 percent of the employees from that location came to the downtown restaurant. “The problem was the leadership that operated the store. The problem was not the employees,” he said. When customers order takeout from the bar – and 25 percent of his business is takeout – there is a familiar face. There are a lot of familiar faces. His average employee has been at Dreamland for 5.6 years. One of the key menu changes has been smoked wings, which were introduced three years ago, but the Dreamland managing partner said the “surprise hit” is not new – a cheeseburger. He highly recommends the cheeseburger at his famous rib joint. Gumptown Spotlight- Dr. Quinton T. Ross Jr.